Modern women will surely make their presence felt in the party wearing this pair of earrings. You will simply fall in love with the interesting design of these earrings. 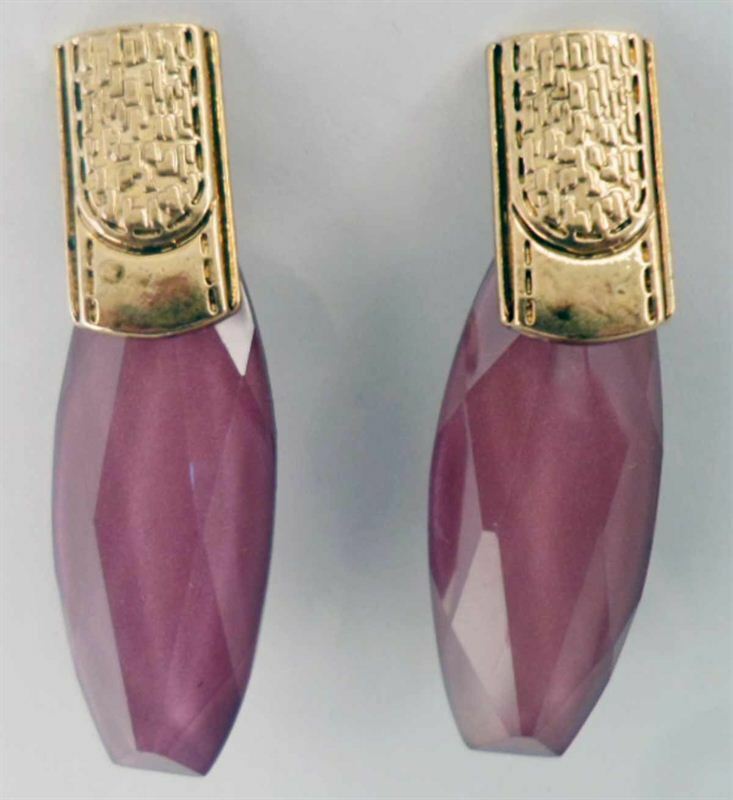 These designer earrings will look good with your casual as well as ethnic outfits.